TikTok deletes 6 million videos post ban request by Madras HC to centre. Full story. HomeyoutubeTikTok deletes 6 million videos post ban request by Madras HC to centre. Full story. TikTok deletes 6 million videos post ban request by Madras HC to center. Full story. TikTok (previously musically) AKA Douyin is an extremely popular short video sharing media platform. Launched in 2016 by ByteDance, the app gained popularity in late 2017 and early 2018 post its launch in Asia, the U.S. and other parts of the world. With over 500 million Global monthly active users, TikTok became the most downloaded app in the U.S. in September 2018. Soon it became the most downloaded application on the Apple app store. TikTok even surpassed PUBG Mobile, YouTube, WhatsApp, and Instagram in terms of downloads in a quarter. The app allows users to create and share short videos using catchy audios in the background. TikTok has been observed to be very addictive. Users also mimic famous celebrities using audio clips of famous or funny dialogues in the background. 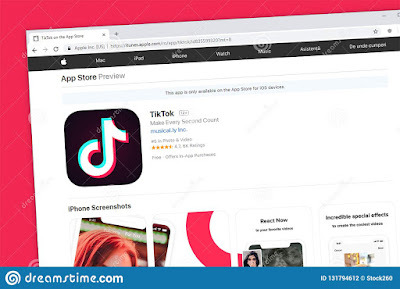 Although TikTok continues to bust charts in terms of downloads or users, the application has been criticized to be useless and irresponsible since its inception. Famous influencers and YouTubers like Felix Arvid Ulf Kjellberg AKA Pewdiepie and Ajay Nagar AKA Carryminati with over 93 million and 6.5 million subscribers respectively have been known to defame the application. In fact, there's a very good chance of TikTok being banned in India very soon for various reasons. India isn’t the only country calling for a ban on TikTok, previously the app was banned in Indonesia (now repealed), Bangladesh and the application's origin country China too. But one may ask, why is a simple short video sharing platform hated so much? Why are Indian lawmakers seeking a ban on the game like China and Bangladesh? Well, for a vast number of reasons. About 39% of the video streaming platform’s users are from India, mostly between the ages of 16 to 24. In February 2019 a report which tracks organic user acquisition found that 43 % of the app's new users were from India. Millions of videos are shared on the platform on a daily basis and it is impossible to censor everyone of them. That is why the amount of vulgarity and sexual content on the platform surfaces very easily. An investigation by the BBC found that hundreds of sexual comments and videos were being shared on TikTok by teenagers and children. Even though the app requires that users are at least 13 years old to use it or those under the age of 18 have the approval of a parent or guardian, hundreds of underaged users have been found on the application. Adultery and sexual comments can prove to be a negative factor for these kids. There are videos of users dancing dangerously in front of moving cars for different challenges which may or may not be entertaining but are definitely dangerous. Karnataka State Commission for Women was one of the first to seek a ban on the app and are set to file a petition in the Karnataka High Court. Another such petition was filed in South Indian state of Tamil Nadu, the Madras High Court prohibited the downloading of the app, citing child safety concerns. encouraging pedophiles. 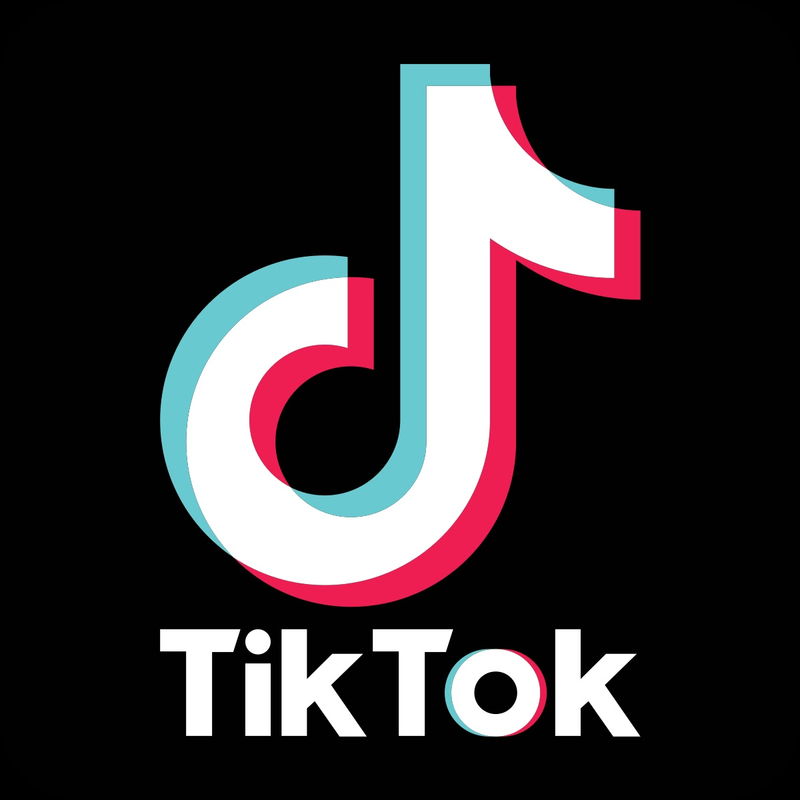 A Public Interest Litigation (PIL) was filed against TikTok alleging that it contains obscene material. 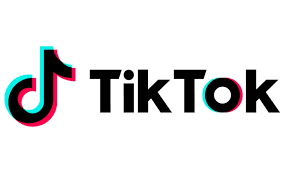 TikTok deleted 6 million videos from the platform saying that those violated TikTok's community guidelines. Maybe these are TikTok's initial steps to improve and prevent a potential ban in India. Another World famous app that is as the risk of getting banned in India is PlayerUnknown’s BattleGrounds better known as PUBG. Read our article on PUBG ban in Nepal and Gujrat, India. T-series overtakes Pewdiepie, yet again. "CONGRATULATIONS" now banned in India. Full story.